Thank you Mr. English teacher for the D in English for a semester. I guess I deserved it. We were studying Dante’s “Inferno,” and I had no idea what it all meant! Boy, I didn’t even get a D in math. Most likely because the math teacher didn’t want to risk having to teach me math AGAIN, or try, I should say. But seriously, how does someone who practically failed “Dante’s Inferno” end up writing, “Providence of Souls,” a book with purgatory as part of the plot line? Not easily. My editor, Casondra Brewster would probably agree. My writing mechanics aren’t so great, either. The book, “Hungry Souls,” by Gerard J.M. Van Den Aardweg was fascinating! So I skipped over Dante’s Inferno, once again, to read Mr. Aardweg’s book. Later, while I visited Rome in December of 2014, I was on a mission to study all things related to purgatory in order to do research for my novel. In the book, “Hungry Souls”, Gerard J.M. Van Der Aardweg cites the Museum of the Holy Souls in Purgatory. 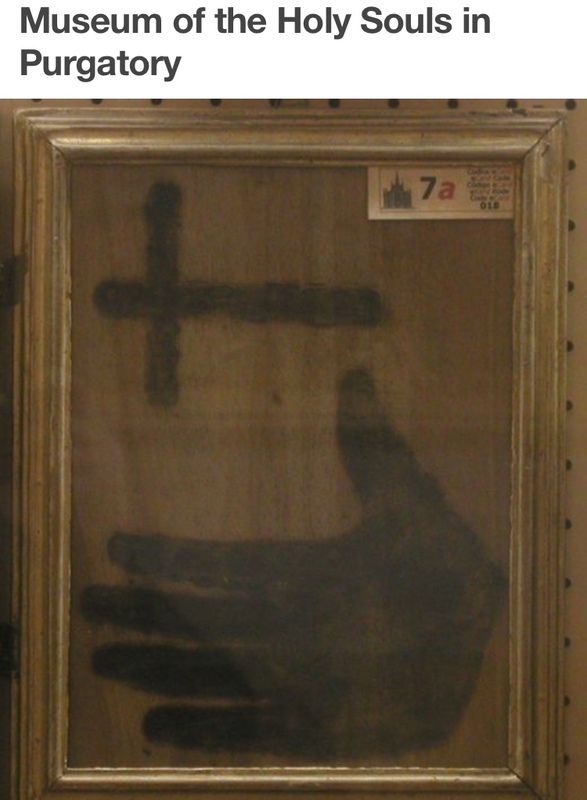 The museum is said to hold relics directly touched by the hand or hands of the souls of purgatory. Alas, the tour guides didn’t know of the museum, so we didn’t get to visit. 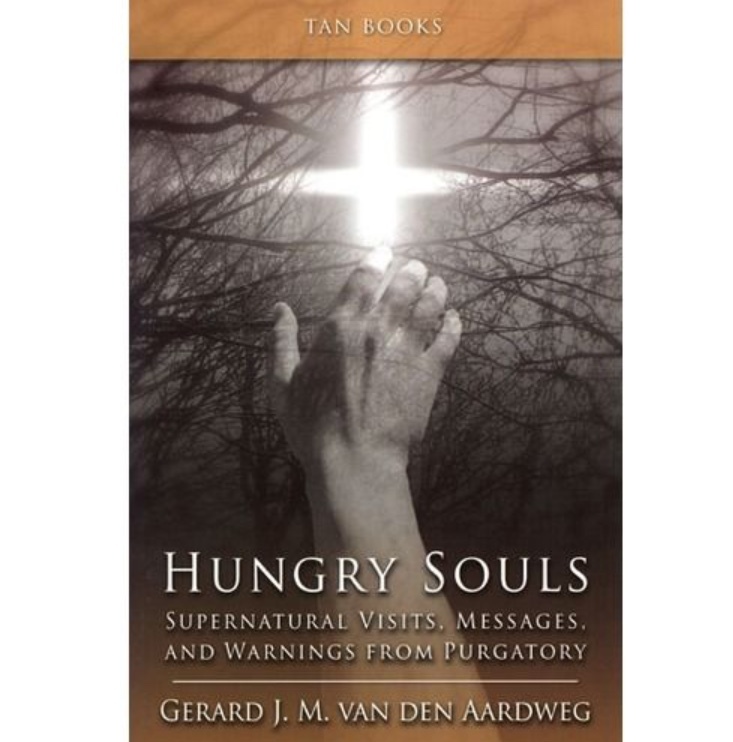 However, I assure you that Aardweg’s book, “Hungry Souls,” is the next best thing.